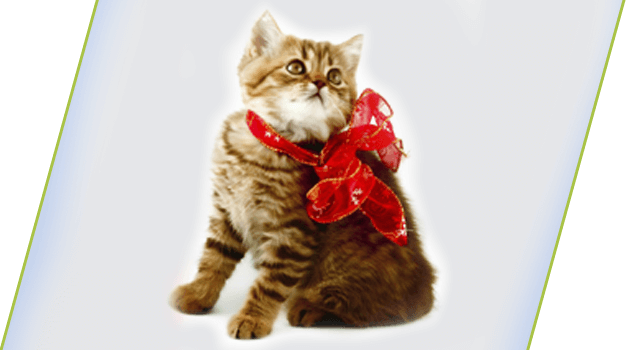 Whether it's a kitten, adult or senior cat we are sure we have a comprehensive package for you. 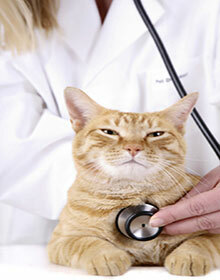 DPC Veterinary Hospital is proud to offer a wide range of cat vaccination packages. Regardless of the age of your kitty, we offer a comprehensive and affordable package that will meet you and your kitties needs. Available for both indoor and outdoor cats. If you're unsure of what your pet needs you can call one of our experienced staff members for our recommendation today! 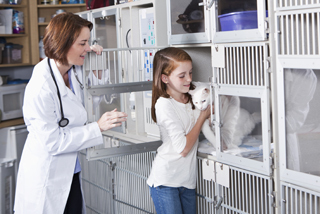 It has always been our goal to advocate spaying and neutering. 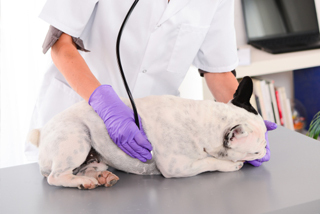 Generally it is recommended that pets are spayed or neutered at the time of their last booster vaccinations, but it's never too late to schedule the surgery! 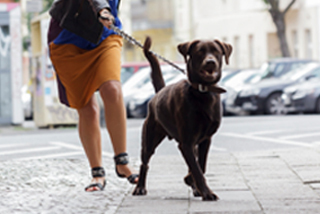 It could potentially save your pets life down the road! 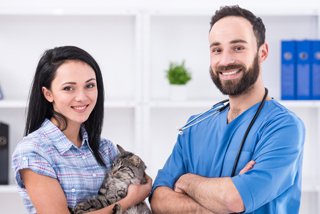 Our low-cost spaying and neutering services make us a local favorite. For more information on surgical services or to schedule an appointment for a spay or neuter, call our office today!